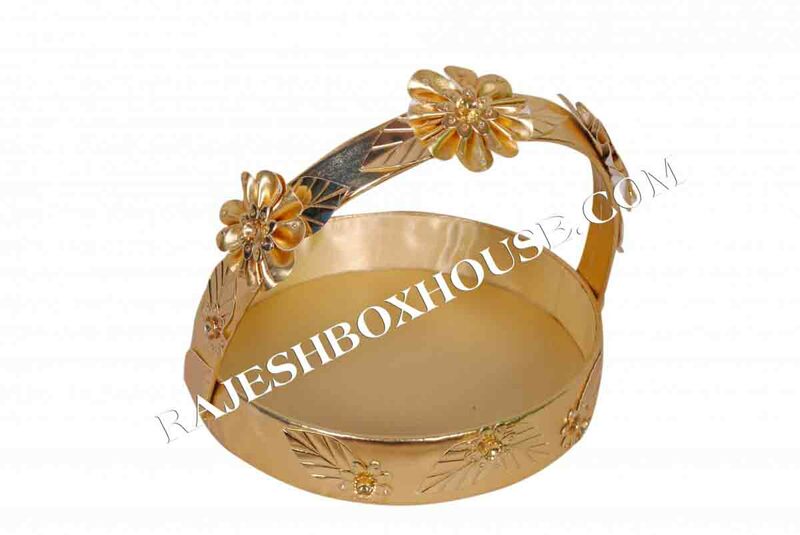 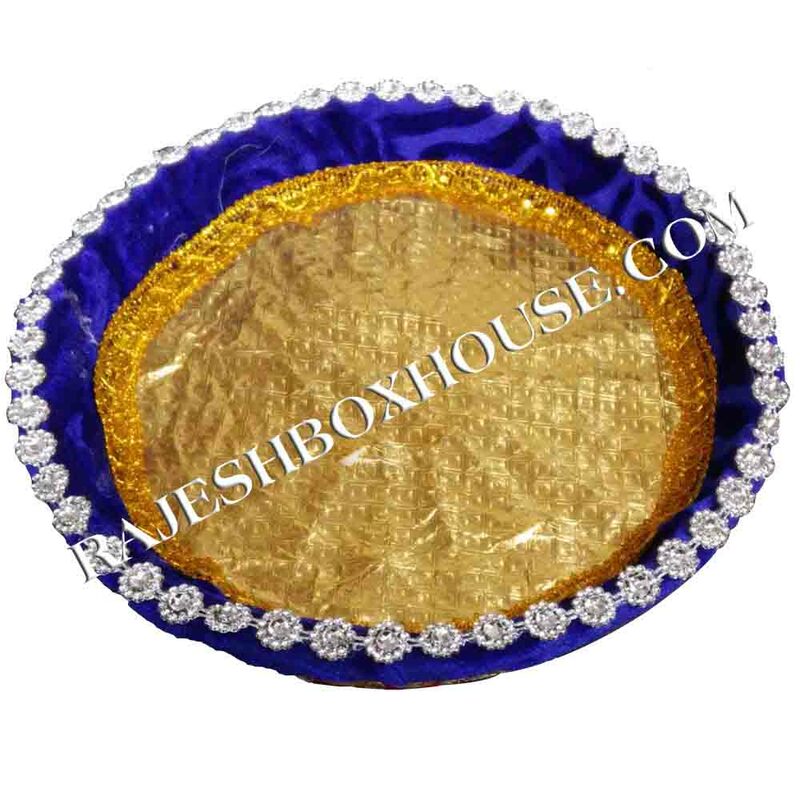 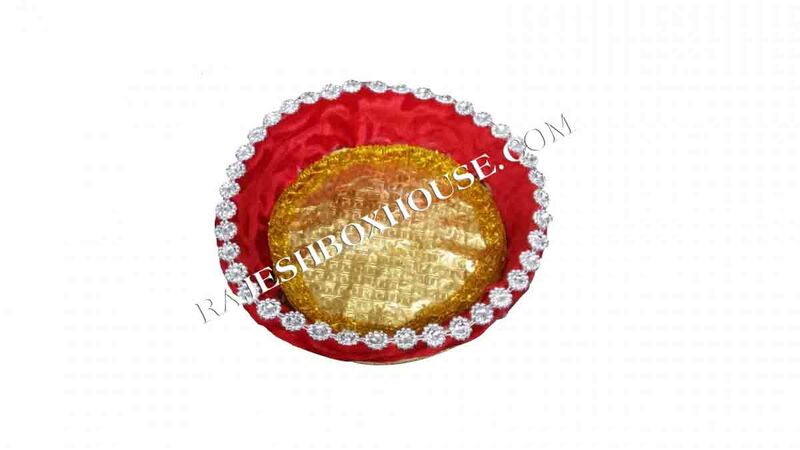 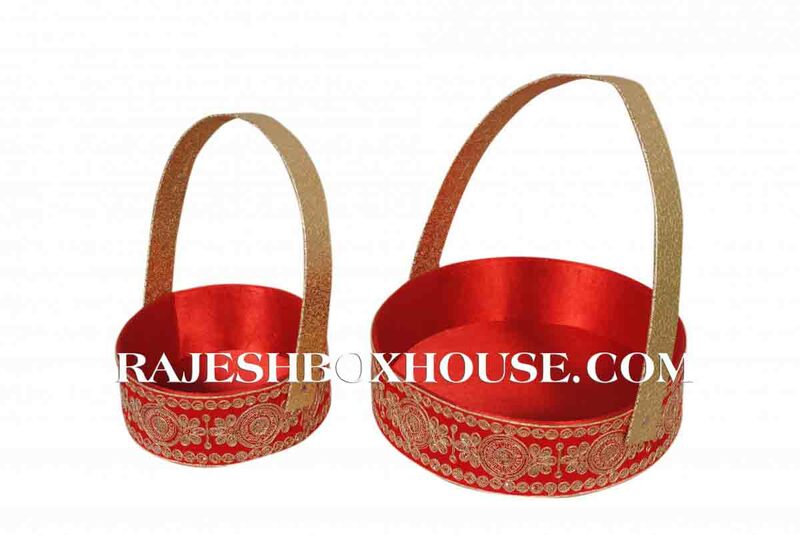 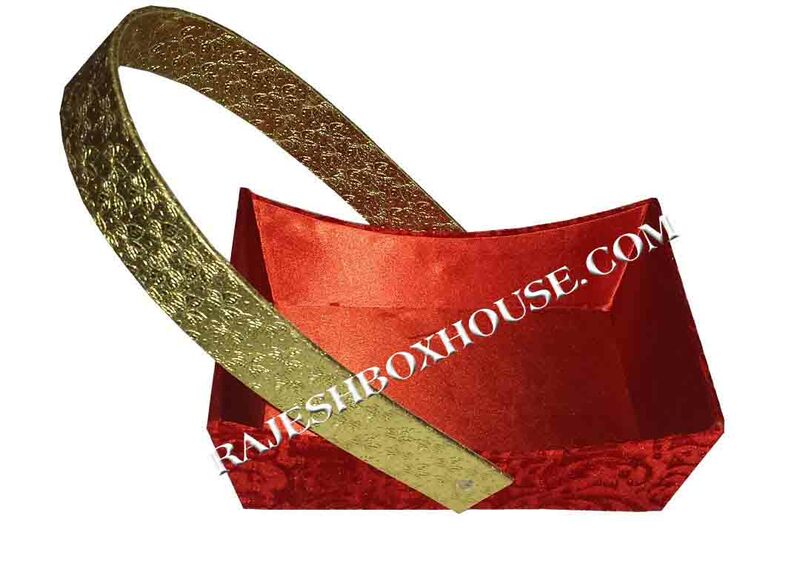 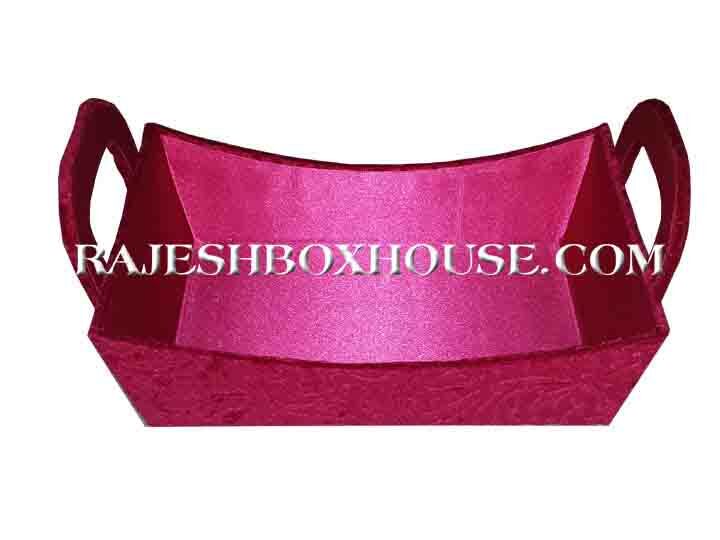 We offer an exciting range of Decorative Packaging Baskets at the most reasonable rates. 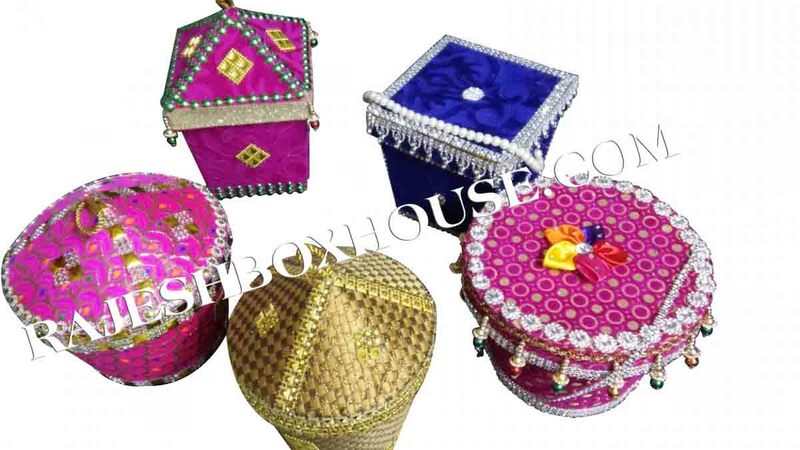 The Decorative Baskets manufactured by our company stand tall in the market for their unique designs and durability. 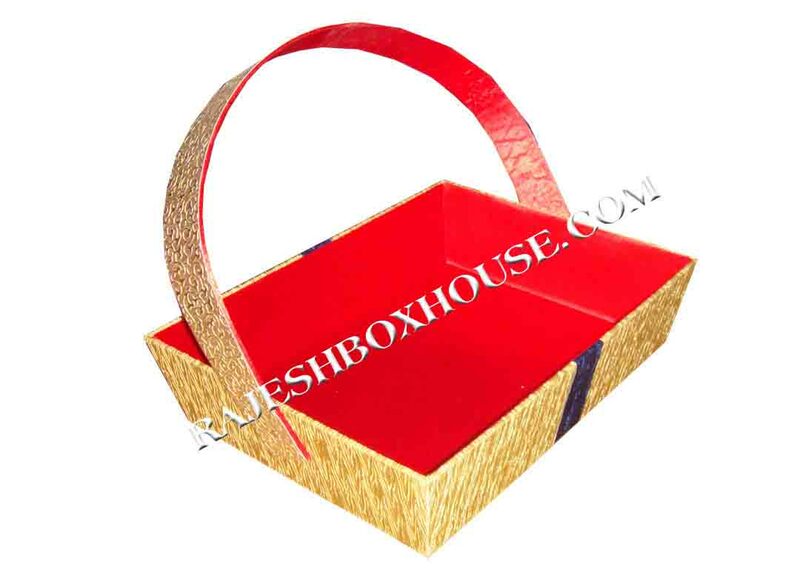 Decorative Packaging Baskets are in vogue these days for packing gifts, sweets, fruits, etc. 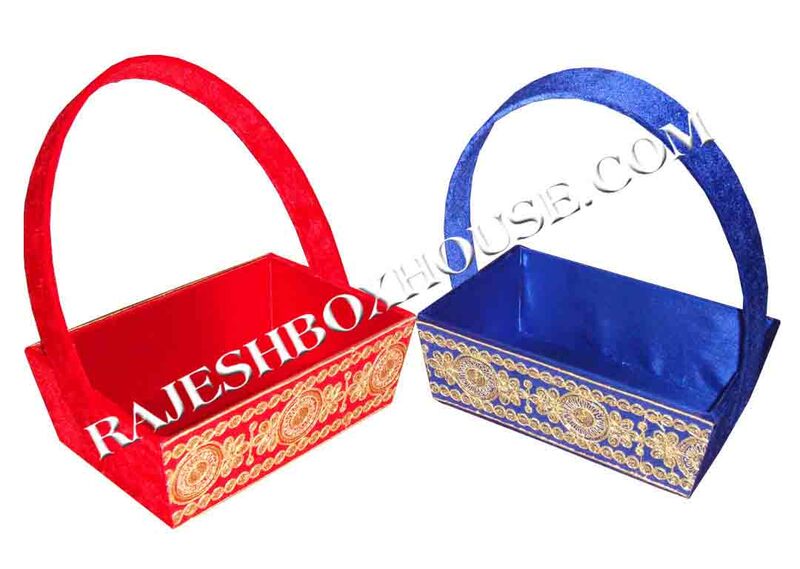 for different festive occasions. 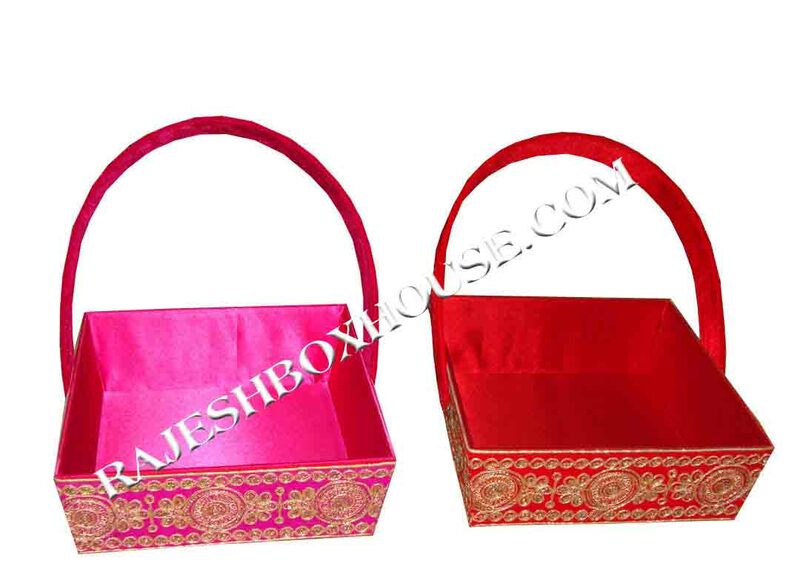 We are the prominent Manufacturer, Exporter and Supplier of Decorative Packaging Baskets and have carved a niche in the market for our quality and innovative designs.